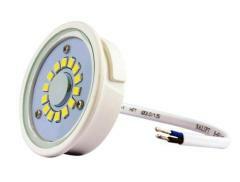 LED Halogen Replacement is available in G24/G23 with 2 pins and 4pins, E27/E26/B22, 6W, 8W, 10W and 13W. 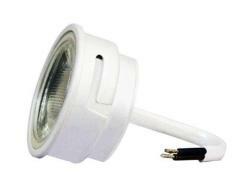 We offer the LED bulbs with clear cover and frosted cover (optiona) as well as Bare LED light. 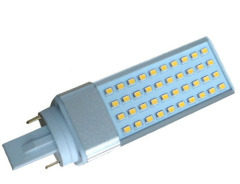 10W G24 LEDs' with 900-1000LM output and 10W power consumption as 20W CFL replacement, last much more longer and save a 60% electricity bills. 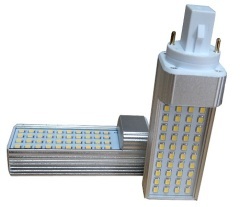 8W G24 LEDs' with 750LM output and 8W power consumption as 15W CFL replacement, last much more longer and save a 60% electricity bills. 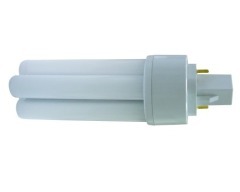 25W CFL replacement with 1200LM output and 13W power consumption, which last much more longer and save a 60% electricity bills and maintanance costs. 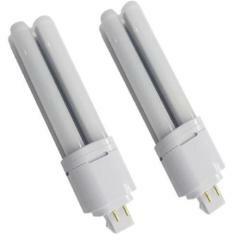 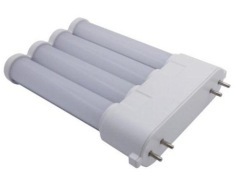 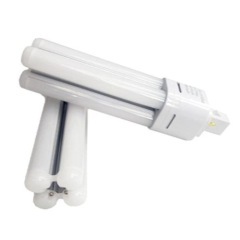 2. same shape with exsiting CFL, they are welcomed to replace the CFL in downlight fixtures. 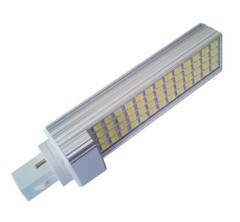 Group of LED Halogen Replacement has been presented above, want more	LED Halogen Replacement and LED CFL bulb, Please Contact Us.